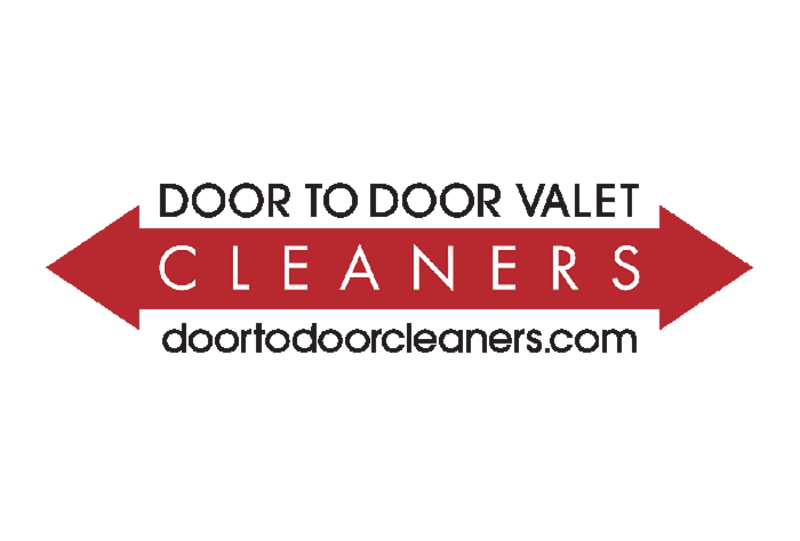 Door To Door Valet was founded 25 years ago by The Veera Family to be an extraordinary fabric care company, if you wear it, we can clean it. Selected as one of the nation’s best cleaners, we specialize in high end non-toxic dry cleaning, French hand laundry (bed & table linens), leather & suede cleaning, French re-weaving, handbag & luggage cleaning, shoe cleaning, couture gown cleaning. We also offer tailoring services at all our stores or in the privacy of the client’s home. Our valet service runs throughout Los Angeles from Mon-Sat from 8 am until 6 pm.